Finance for 2.9% up to 72 months. Price includes warranty up to 160,000 kms OR November 30th 2021. Only select vehicles are eligible for the Land Rover Approved certified pre-owned program, in which they must pass a rigorous 165-point inspection that verifies its superior condition. 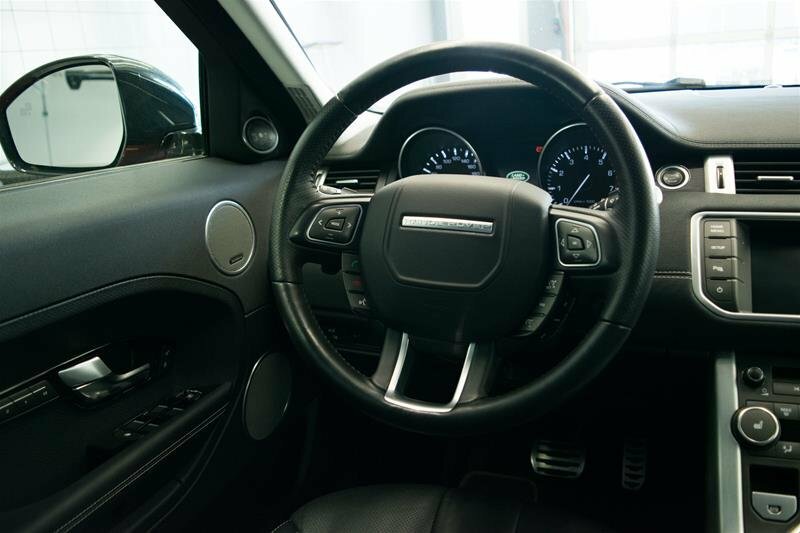 The chosen few are fully endorsed by our professional Land Rover technicians and benefit from the enhanced 6 year or 160,000 kilometers of comprehensive warranty. 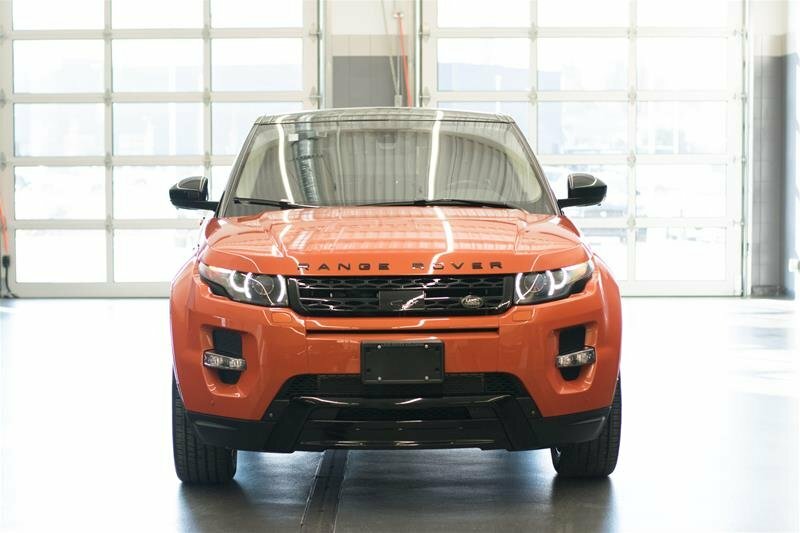 Take advantage of exclusive Certified Pre-Owned finance rates as well as 24/7 roadside assistance on the finest carefully maintained Land Rover inventory. No matter where your journey may take you, your confidence and peace of mind remains our highest priority. 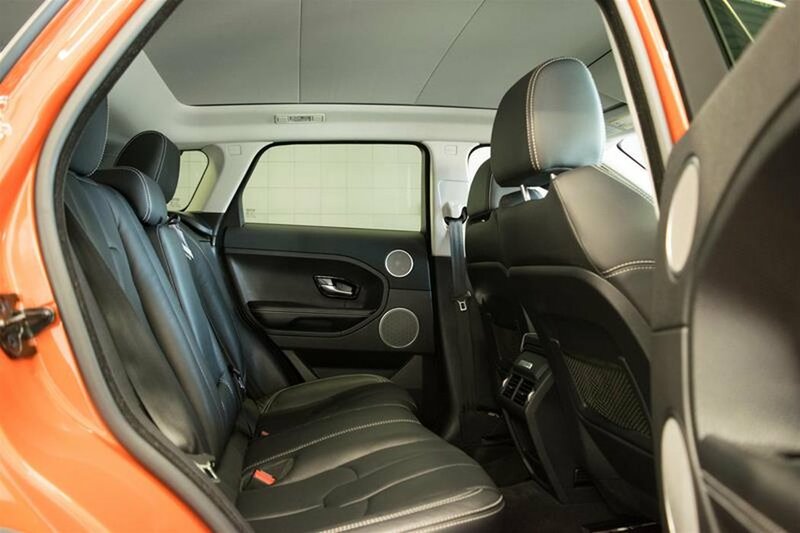 Take a moment to admire the sleek, sporty vibe before you open the door and hop in. 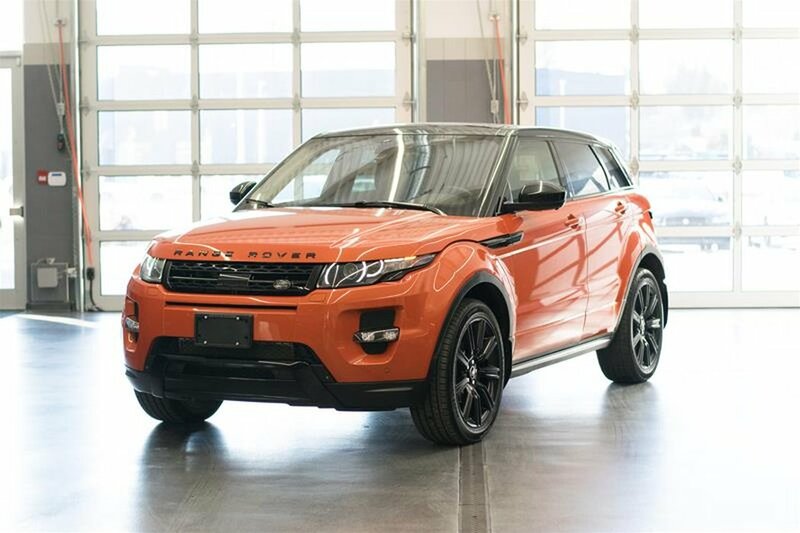 This 2015 Land Rover Range Rover Evoque Dynamic is practically perfect, featuring an ideal blend of performance, safety, efficiency and of course, fun! Under the hood is a 2.0-Litre turbocharged four-cylinder that pumps out a strong 240 horsepower and 250 pound-feet of torque, which comes on at a low 1,750 RPM. 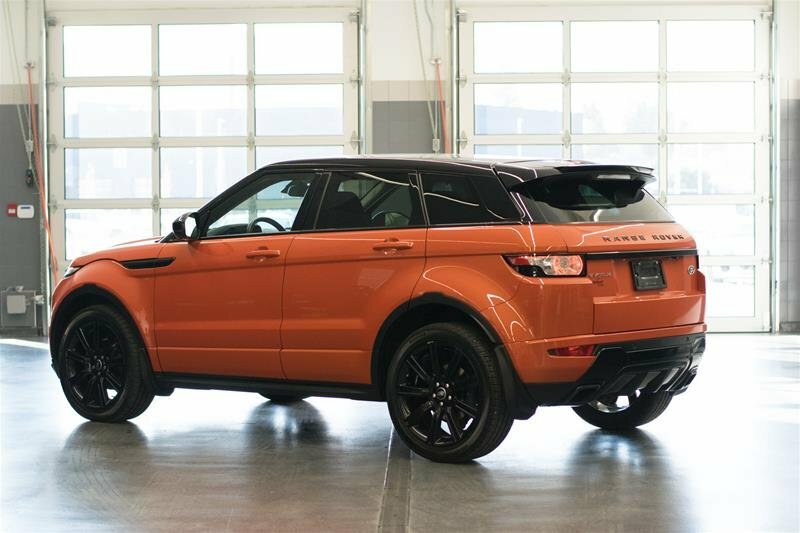 What the four-door Evoque has going for it is light weight, tipping the scales at a trim — for a premium sport - ‘ute’ — 1,670 kilograms, courtesy of high-strength steels, aluminum hood and roof panels, polymer and composite front fenders and tailgate and more. 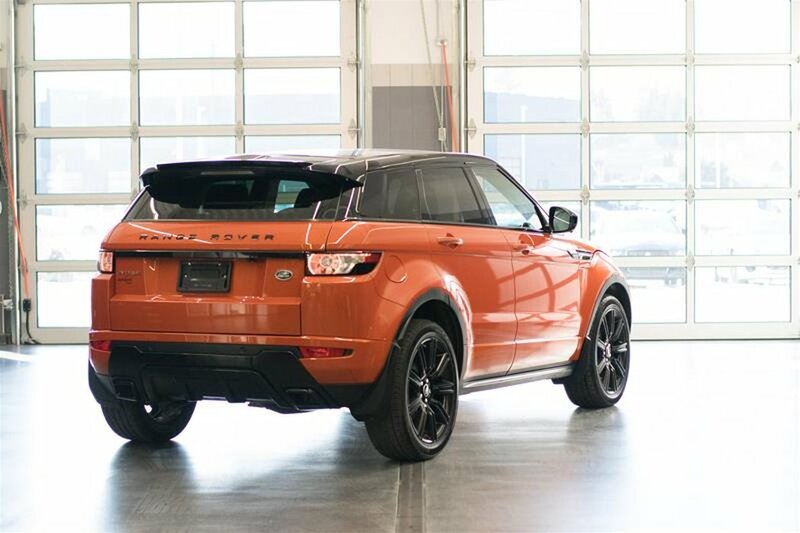 The result is more sports car than hot rod; the Rover drives and handles a treat. 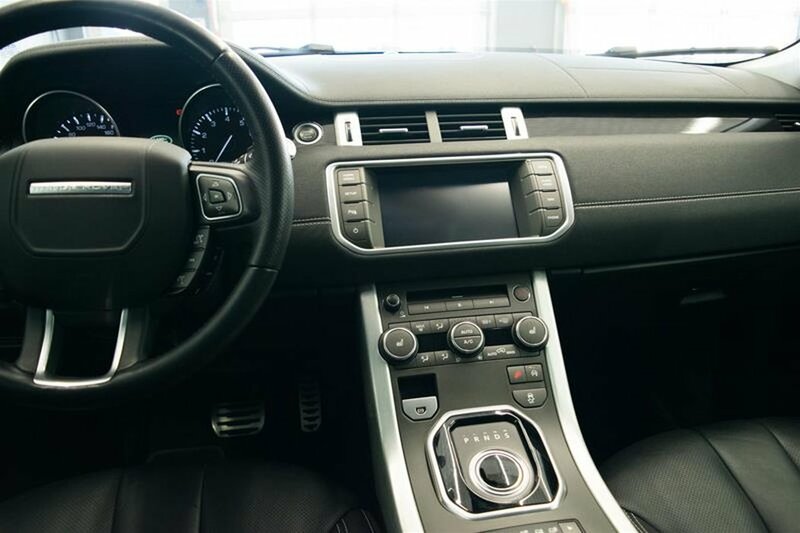 Combine that with the cruise control system, so you can maintain your speed while you give yourself a break to truly enjoy the freedom of the open road. Stay safely connected to the people you love, using the Bluetooth hands-free phone system, or use it to stream music from your device. In the event of an accident, you’re surrounded by seven airbags including driver’s knee airbag, and energy absorbing steering column. 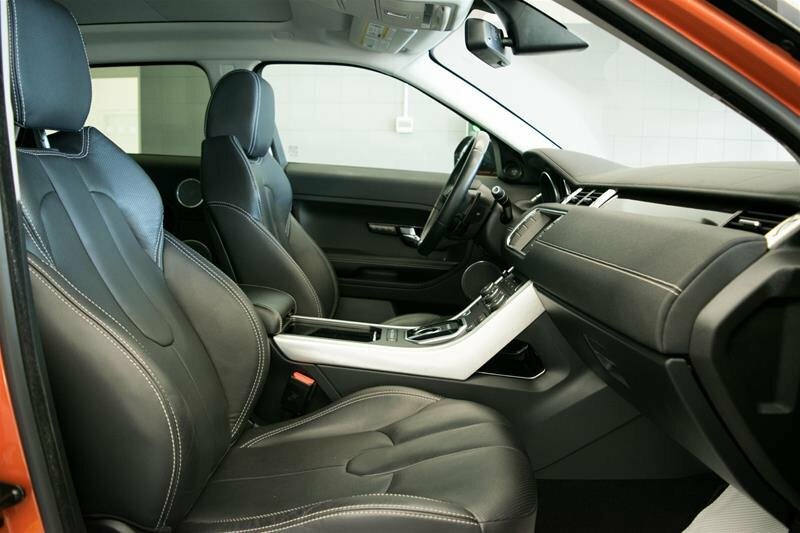 Heated front seats mean you’ll be comfortable for the drive year-round. When nicer days roll around, open the beautiful sunroof for some fresh air. Roll back the expansive panoramic glass sunroof in good weather for fresh air, a bright interior and all-around view. Going on a trip, or moving something large? The rear seats can be folded down for even more storage space in addition to the roomy trunk. 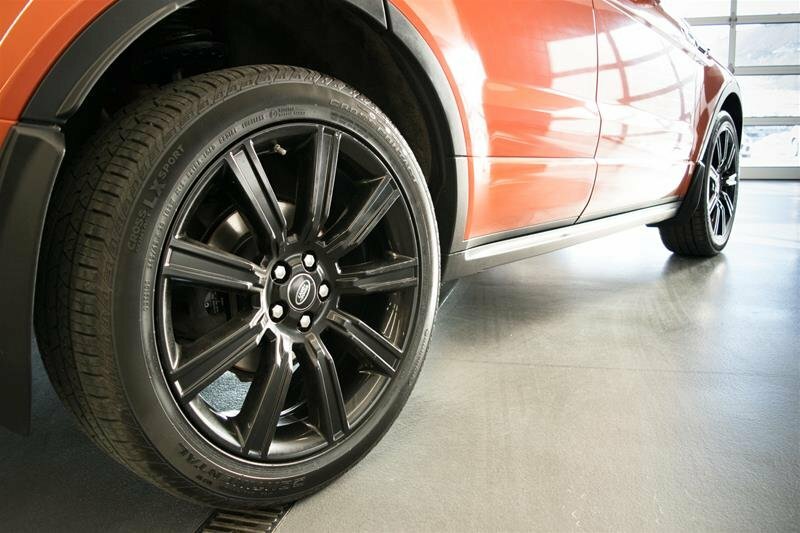 Isn’t it about time for a vehicle you can truly depend on? 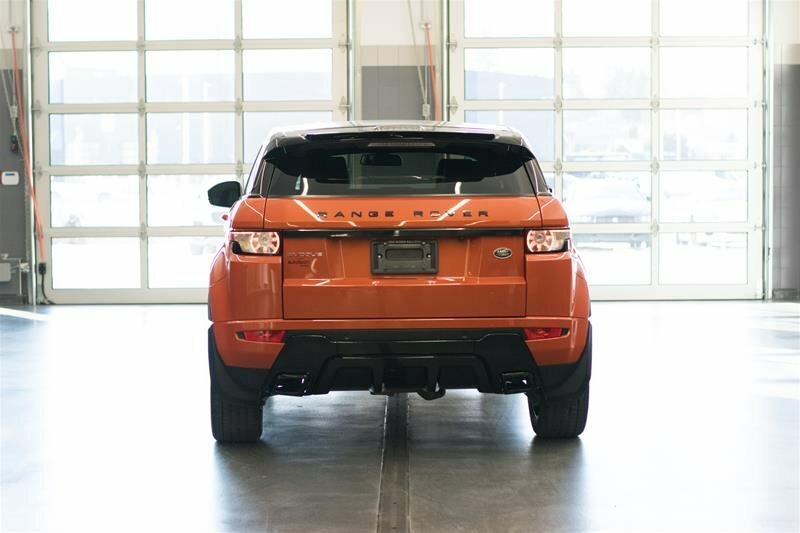 Trade in and trade up to this 2015 Land Rover Range Rover Evoque Dynamic! 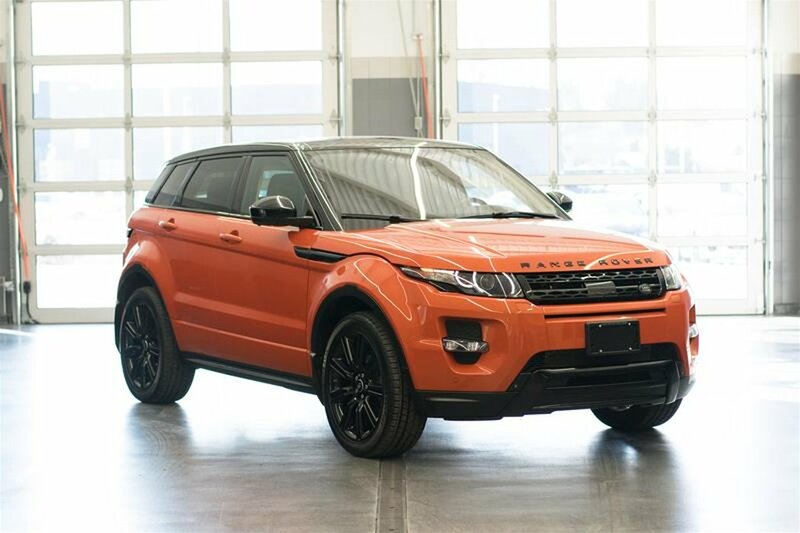 For more information on this Evoque or our other quality pre-owned Land Rover inventory, please call 250-491-9348 or visit our new Land Rover Kelowna show room at 839 Finns Rd. *Price advertised includes all dealer fees.